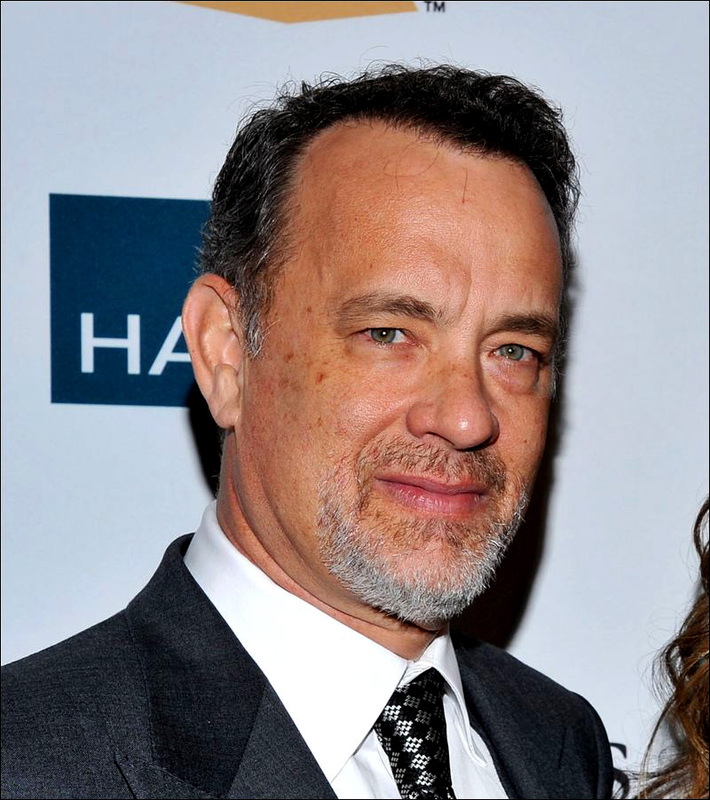 Happy Birthday to Tom Hanks! He is one of the most well-known actors of all time and he turns 57 years old today. 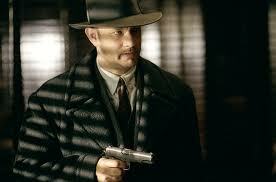 Hanks has been on the top of the acting food chain for over 20 years, until recently. Although he has continued to make a number of movies over the last few years, it seems like his popularity has decreased lately. 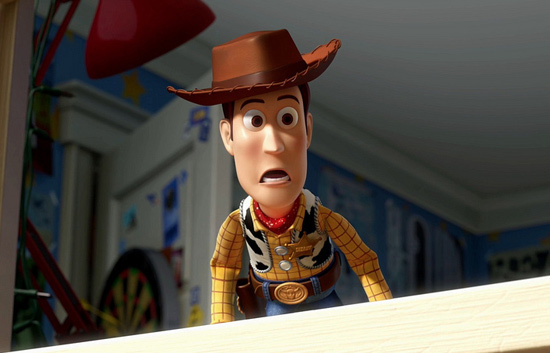 Besides contributing his voice for Toy Story 3 (2010), Tom Hanks has not had a quality acting part in a successful movie since Angels & Demons (2009). His upcoming role in Captain Phillips (2013) appears like it has the potential to revive his career and bring him back into the spotlight. If it doesn’t, I guess there is always Toy Story 4. 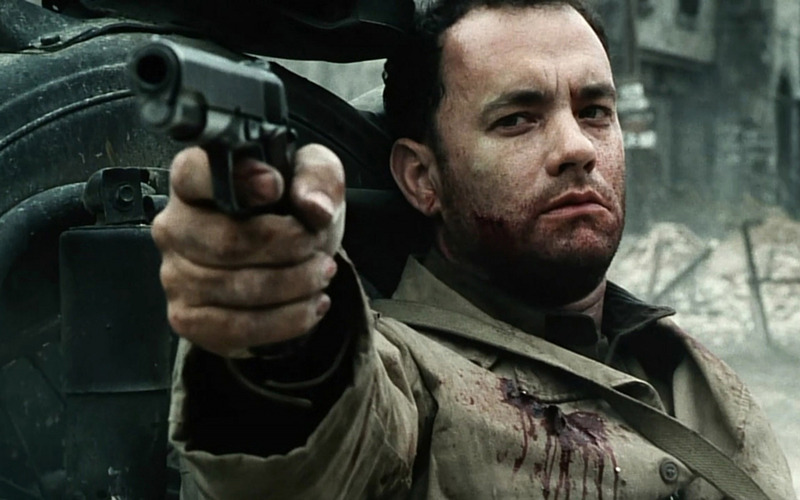 Just think about all of the solid performances that Tom Hanks has given to us over the course of his career. The man sure has been consistent. 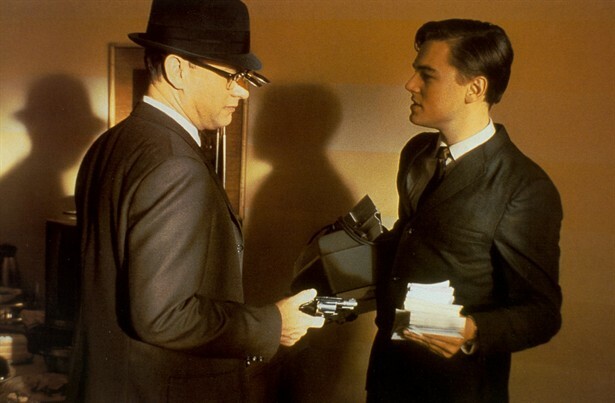 My favorite Hanks movies are Saving Private Ryan (1998), Road to Perdition (2002), Catch me if You Can (2002), Big (1988), Forrest Gump (1994), and A League of Their Own (1992), just to name a few. Posted on July 9, 2013, in Celebrity Birthdays and tagged A League of Their Own (1992), Angels & Demons (2009), Big (1988), Captain Phillips (2013), Catch me if You Can (2002), Forrest Gump (1994), Road to Perdition (2002), Saving Private Ryan (1998), Tom Hanks, Toy Story 3 (2010), Toy Story 4. Bookmark the permalink. 1 Comment.